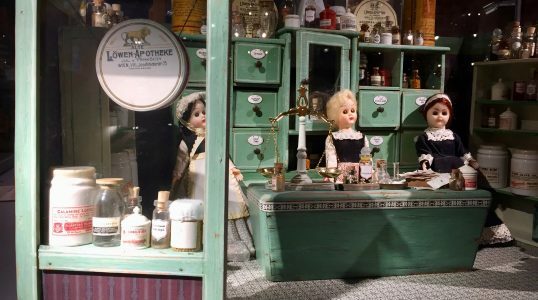 Located in Warsaw, the Dollhouse Museum features a collection of classic dollhouses. Polish, German, and other intentional dollhouses, as well as their dolls, are intricately displayed throughout each room. Dollhouses range in style from traditional wooden ones to 1970's plastic ones.